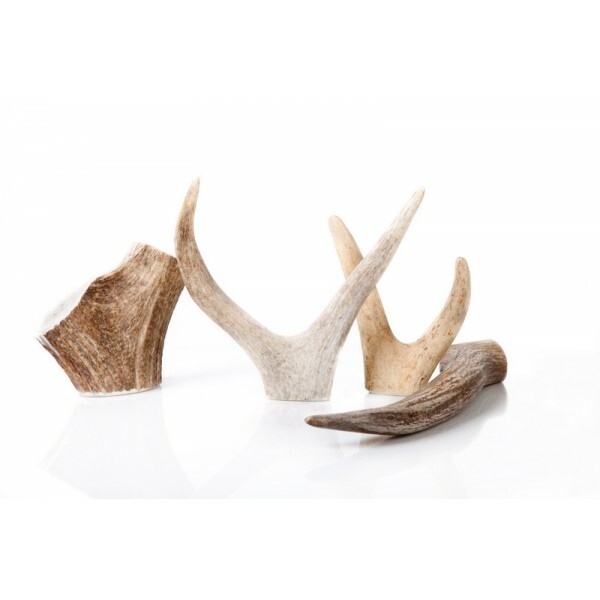 Naturally shed from North American elk. 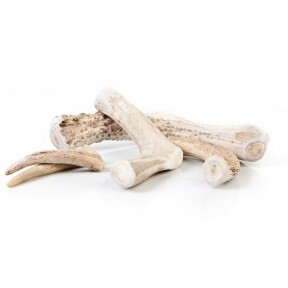 Antlers are solid bone rich in calcium and minerals, will not splinter or shred and have no detectable odor. 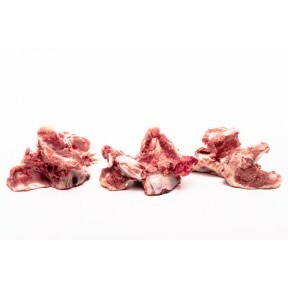 They are some of the longest lasting chews available.